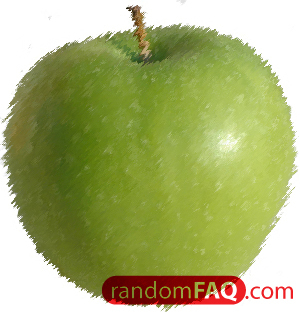 Granny Smith's real name was Mary Ann Sherwood (mentalfloss.com). Only after marrying early, having a liter or two of children, and moving from England to Whales did Mrs. Smith discover her love for apples. By this time, she was way passed the ripe old age of 50. One day she accidentally came upon the notoriously green and delicious aples that would come to bear her nickname. Two decades after Grany Smith had passed on, her successors (grandchildren) entered her apples into a contest that started a chain of events that made Grany Smith Apples the household name that it is today.